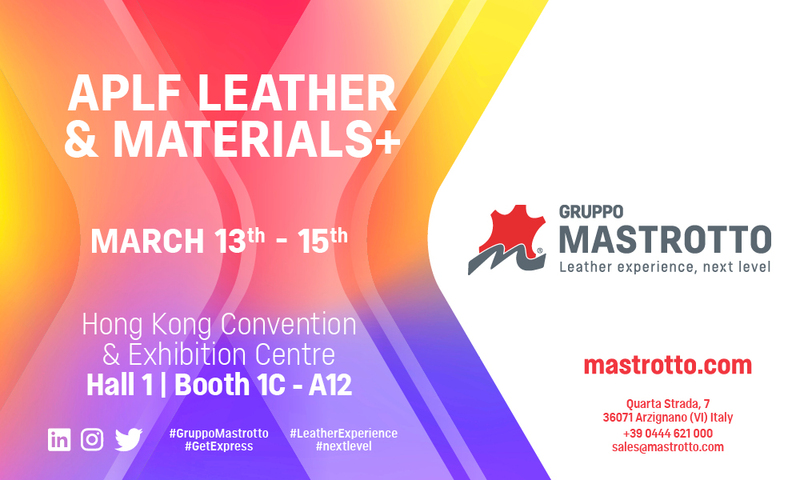 From 13th to 15th March will be held in Hong Kong, point of reference for major exchanges and international businesses, the important appointment of APLF Leather – Asia Pacific Leather Fair – in the Hong Kong Convention and Exhibition Center. 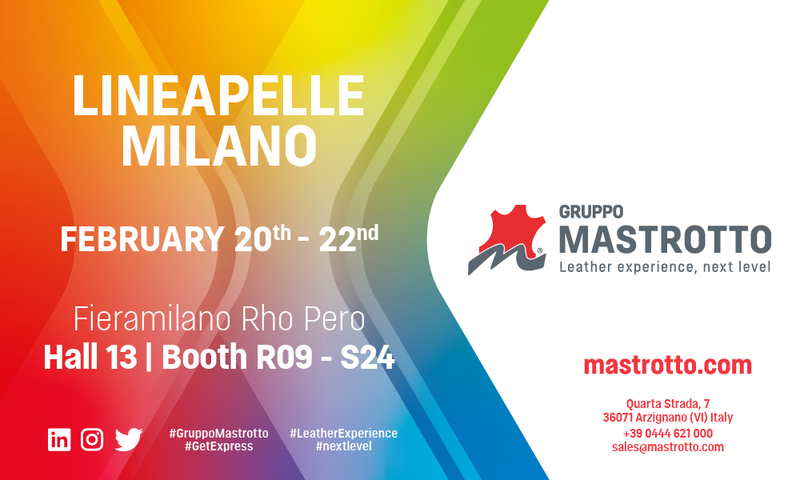 Gruppo Mastrotto will attend Lineapelle Milano, the most important event in the leather’s world, from 20th to 22th February at Fieramilano Rho. 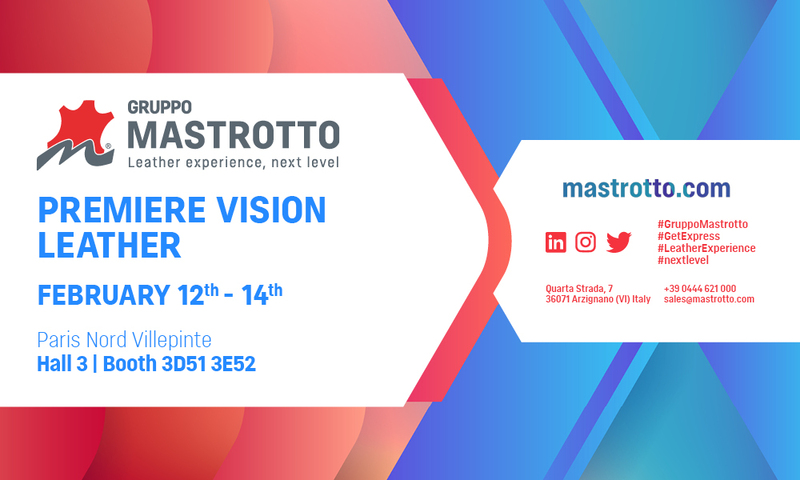 Gruppo Mastrotto at Premiere Vision Leather will present lots of new proposals for footwear and leather goods. 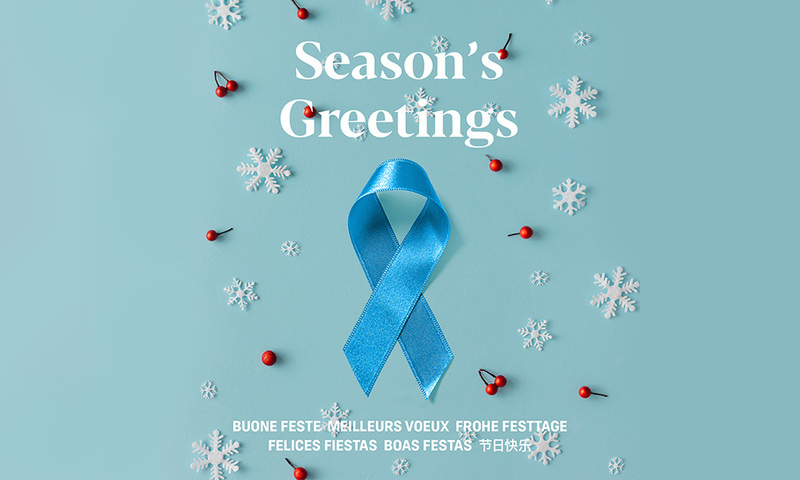 Come to visit us at booth 3D51 – 3E52! 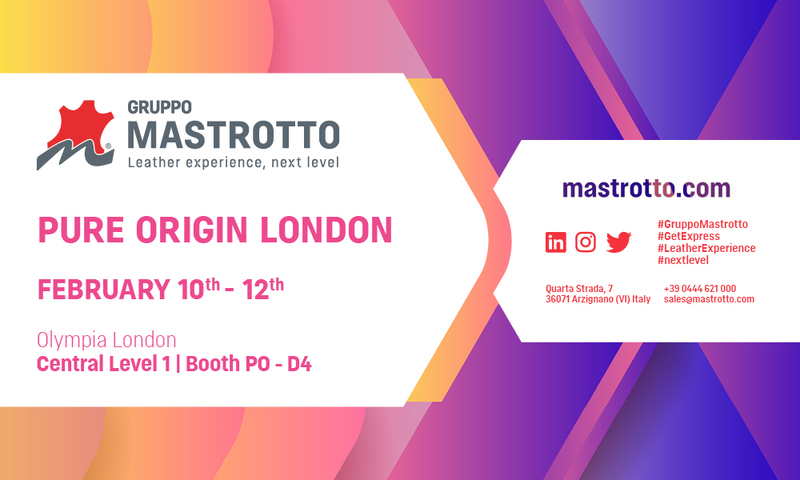 Gruppo Mastrotto will attend Pure Origin London event, an international meeting from 10th to 12th February at the Olympia London. 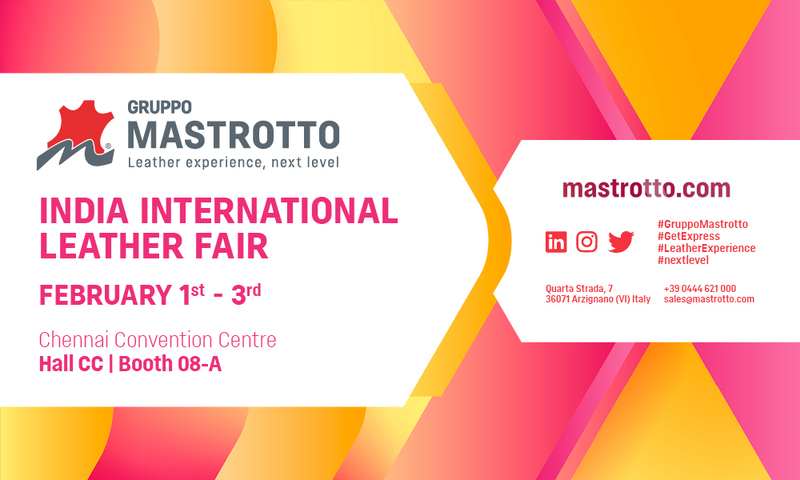 Gruppo Mastrotto will take place at India International Leather Fair with numerous quality and creative proposals and presenting the Spring Summer 2020 collection for footwear and leather goods. 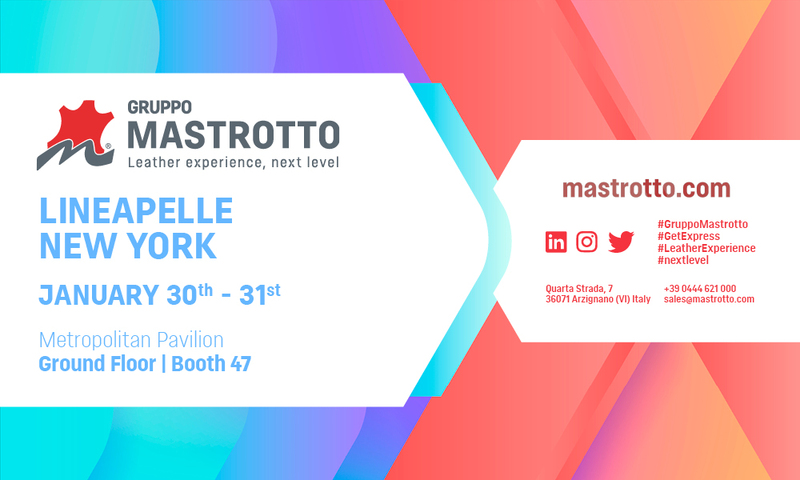 Gruppo Mastrotto will take place at Lineapelle New York to present the new Spring Summer 2020 collection dedicated to footwear and leather goods with an innovative look and many elegant and trendy colors. 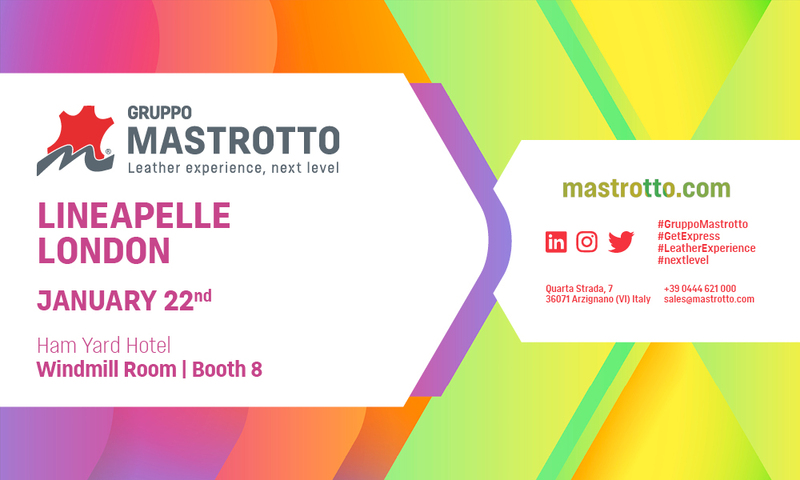 Gruppo Mastrotto will attend Lineapelle London to present the new Spring Summer 2020 collection. 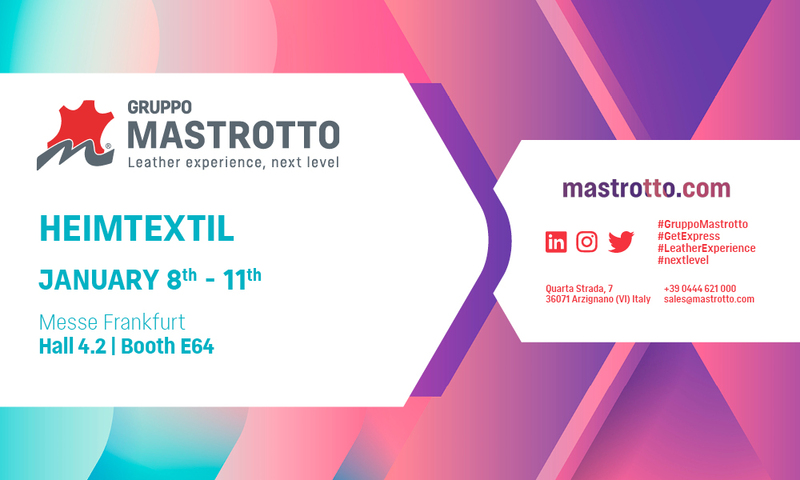 Gruppo Mastrotto will attend Heimtextil, the most important international fair dedicated to household textiles and contract. Gruppo Mastrotto presents the new Employment Inclusion Project, part of the program People, Next Level, that aims to put people more and more at the center, as they represent for any company the first growth and development engine.